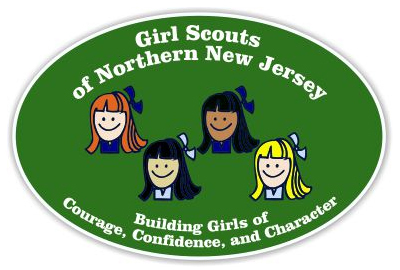 Scouting Car Magnets | ARC Marketing, inc. 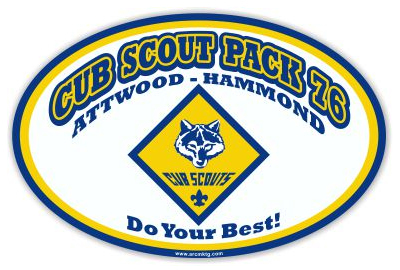 Boy Scouts, Cub Scouts, Girl Scouts… we can design a custom car magnet for your troop or pack that will be the perfect fundraising item. 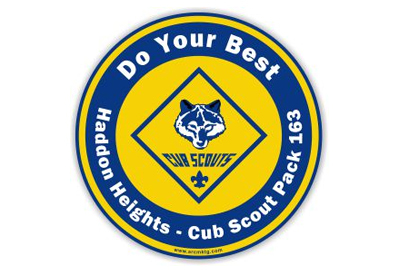 Let those scouts know that you are proud of them with a custom car magnet. 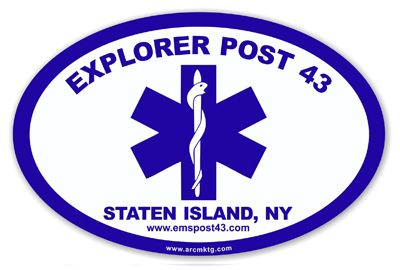 Join the other troops, packs and councils that have used a custom car magnet from ARC Marketing. 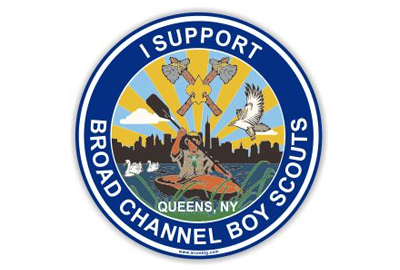 Great for Friends of Scouting gifts also. Scouting is an important part of a young person’s life. It can point their moral compass to True North. Scouting is full of achievements and your scout is proud of every one of them. Look at all of the merit badges they earn. 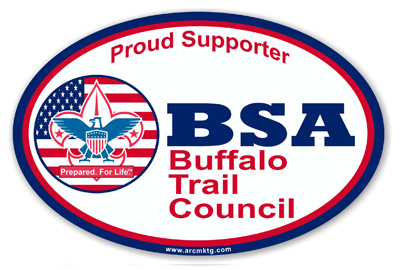 A custom car magnet from ARC Marketing can serve as a merit badge, in a way. It let’s the world know about your young scout. The actual design of your scouting car magnet is very important. 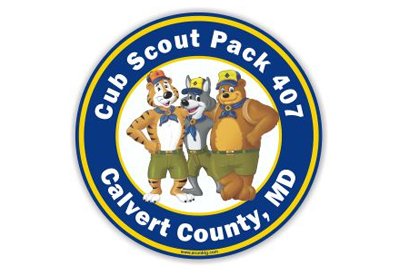 A poorly designed magnet will be a source of embarrassment for your scout. An awesome magnet will be a source of pride. Our talented art department only makes awesome magnets! 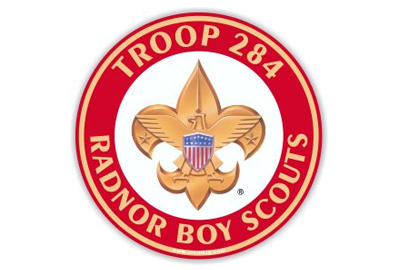 Take a look at the scouting magnets shown on this page. 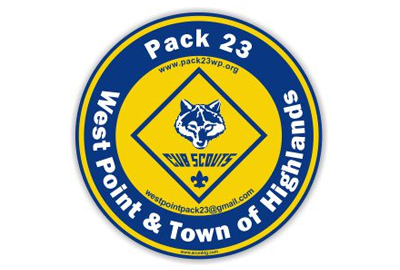 Now take a look at the scouting magnets shown on the other websites. It looks like those other guys haven’t earned their “Magnet Design” merit badge yet. 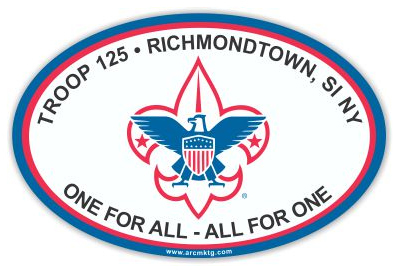 Scouting car magnets can also make money for your troop, pack, or den. 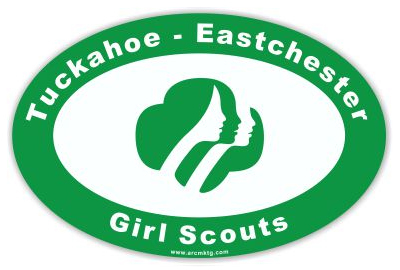 Every parent, and most neighborhood business owners will gladly pay you $5 to $10 for your custom magnet just to support scouting. We all realize that scouting is an important part of creating the young people that will be leading us in the future. 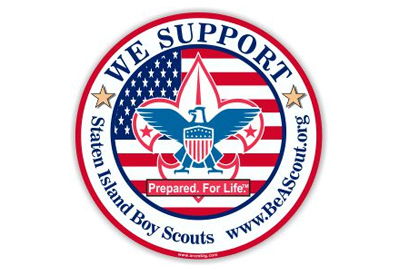 Make easy money for your Boy Scouts, Girl Scouts or Cub Scouts . Browse through the designs below to get few design ideas, then click here to have one of our artists begin working on your free magnet desgin.